A one-of-a-kind property and location! Selected by the original developers of Telluride's Mountain Village as the site for their model home, later converted and remodeled into a luxury estate. From its perch beside Elk Lake, forever views over still water are afforded of the Telluride ski area and the iconic San Sophia Ridge. Cast a line for a rainbow trout, relax atop your SUP on the placid water, recline lakeside with your tribe in the lovely yard. Built ranch-style on a lot measuring nearly 0.9 acres, the main residence enjoys multiple gathering spaces and terrific separation between all of the rooms, with one of the best patios in town aside the lake and vast Open Space. Mature aspen abound and the landscaping is the envy of the neighborhood. This property cannot be recreated. A 7-acre parcel that lives much larger with a well-cared-for one-bed/one-bath residence atop a 2-car garage, a robust aspen grove and 360-degree views of the most iconic peaks and mini-ranges in the region. Fronted by 10-acres of Open Space and 150-acres of Public Lands the views and the private nature of the homesite are assured. Only 16 miles from Telluride on good roads inside the covetable Wilson Mesa Ranches. 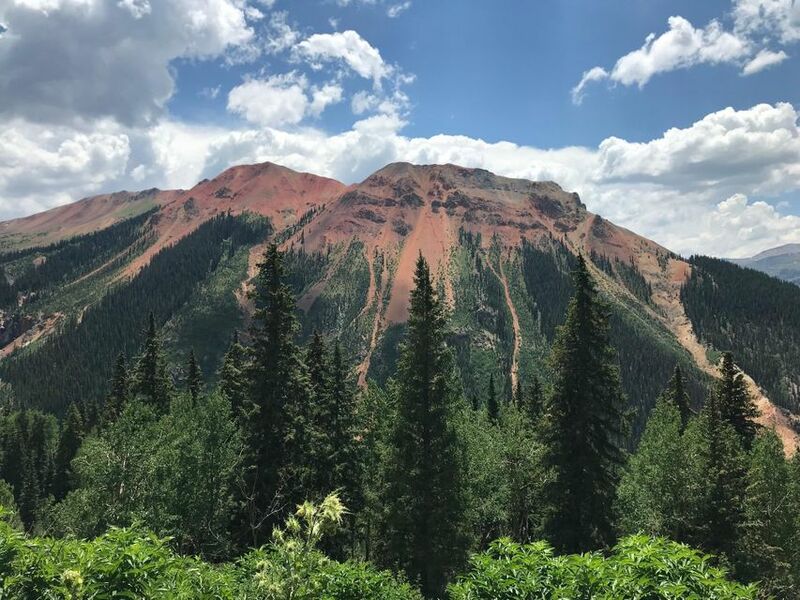 Listed by Mark Dollard and Terrie Dollard of Telluride Real Estate Corp.
Stellar 104-acre parcel on the south side of Brown Mountain. Stunning vistas and old growth aspen characterize this unique opportunity. Seasonal county road switches back and forth across the property, easing access to all parts of these accumulated mining claims, commonly referred to as Concave. 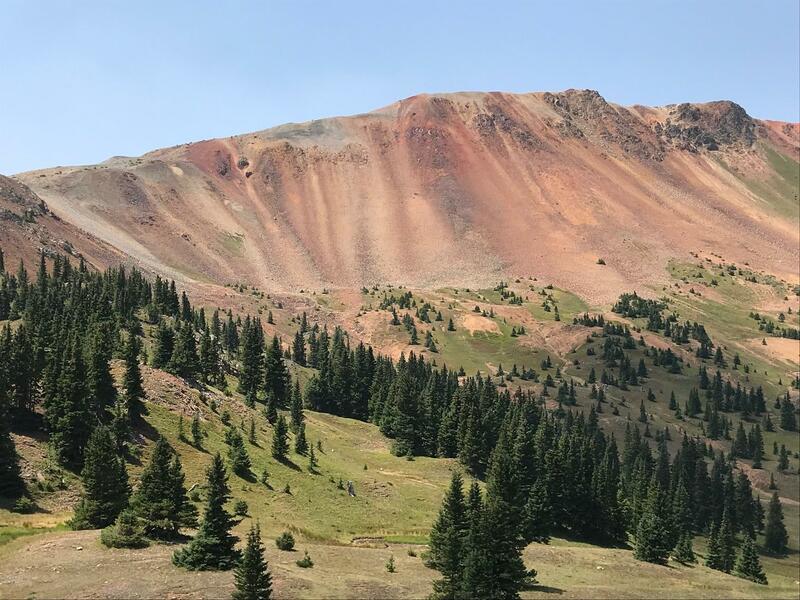 Located within the Ouray County high alpine zone where approved cabins/homes are allowed on parcels of 35 acres or greater. Call agent for directions and viewing instructions. At and above timberline, on the high slopes of the eastern flank of Red Mountain No. 1, this 37-acre parcel is comprised of six patented mining claims. Collectively, they are sometimes referred to as Pittsburg, or Uncle Sam. Property sits near head of Gray Copper Gulch. 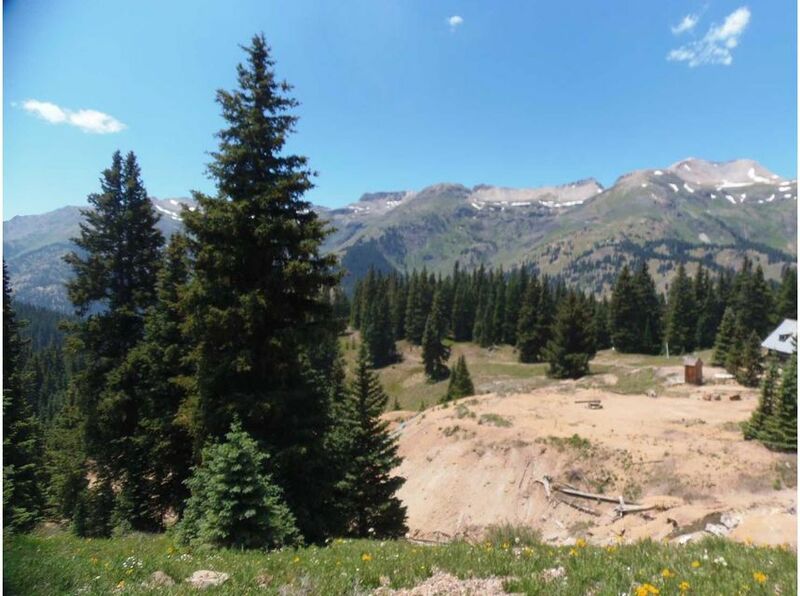 Ouray County high alpine zoning rules apply, and this property meets the minimum acreage requirements, allowing for a small cabin to be constructed. Land bank, become a miner, or create a legacy property from which to ski, explore and recreate. 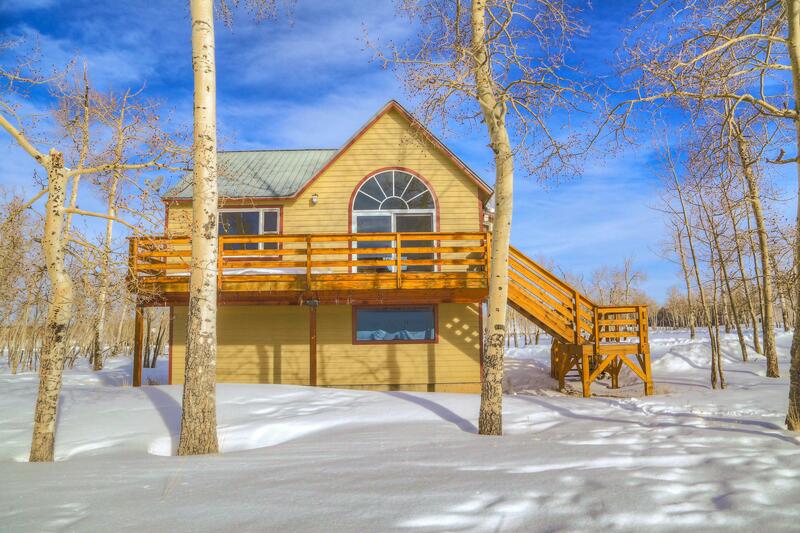 Own a piece of Colorado history in the heart of the singular San Juan Range. Call agent for a detailed property information packet and showing instructions. San Juan County is approving new home and cabin builds in the subject property's neighborhood. Good trees but more characterized by big views of the San Juan Range. Easy access to the Million $ Highway. Familiarly called the Robert S Jr Lode. Call agent for property information packet and driving directions.